Mr. Giovanni Fili, Founder & CEO, is an experienced entrepreneur and private investor. Mr. Fili holds a M.Sc. in Business and Administration with a double major in finance and information management from the Stockholm School of Economics. He has more than 15 years of experience in business and entrepreneurship and has worked as a private investor within the real estate sector and the commercialization of high tech innovations over the last 10 years. 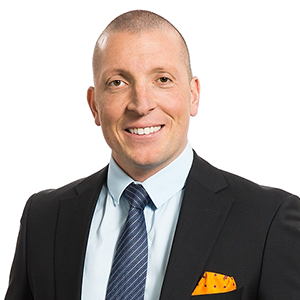 In recent years, Mr. Fili has been advising the Swedish government in entrepreneurial matters.